Are you wondering what to expect when you bring baby home from the hospital? Join us to hear what those first days and weeks are really like from a panel of new parents! 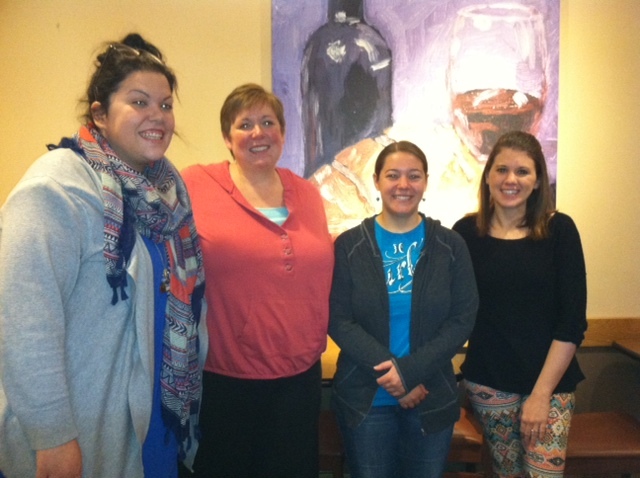 The nannies of NE Ohio joined nannies across the country for this day of education, networking, and fun! 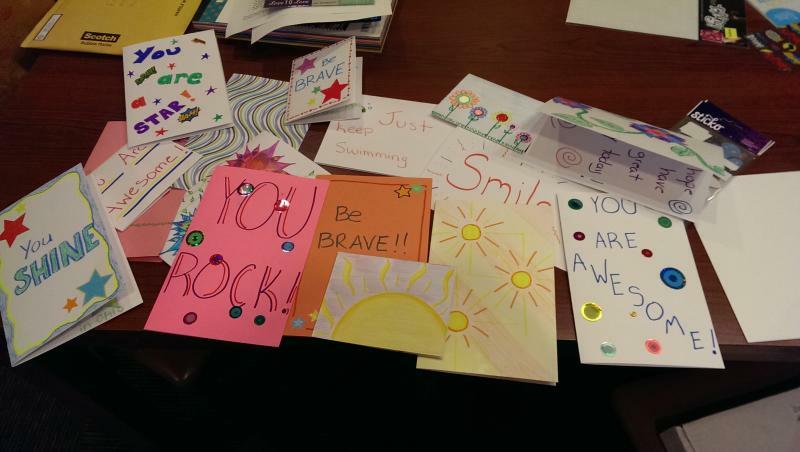 Cards were created and will be sent to children being hospitalized across the country. The 2014 Conference was held in Los Angeles from March 27th - 30th. Carolyn Stulberg gave seminars on Premature Infants and Baby Led Weaning for Newborn Care Specialists, while Erin Whaley led a session on Nanny Contracts. 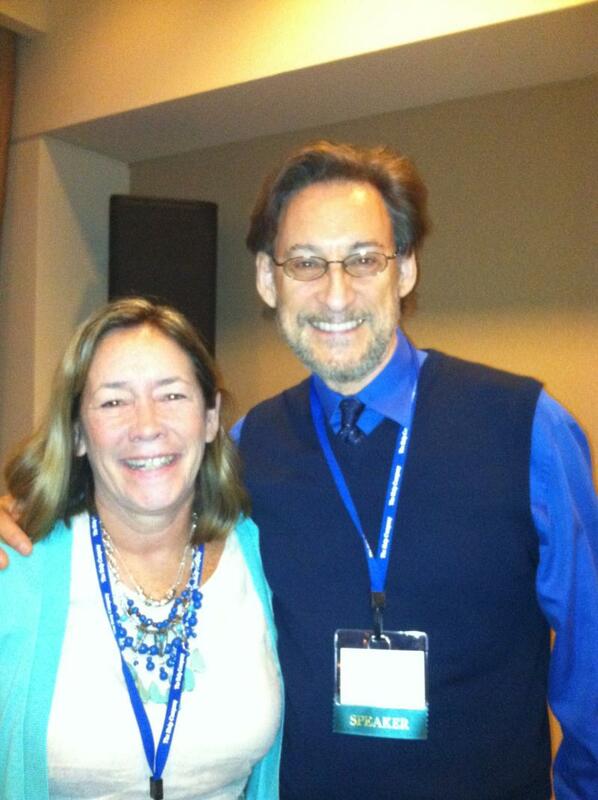 While attending, Carolyn was able to meet fellow speaker Dr. Harvey Karp following his sessions on Happiest Baby on the Block and Happiest Toddler on the Block. Thank you to our nannies and their young charges who helped spread the holiday spirit by participating in the Red Cross program "Holiday Mail for Heroes", a service that delivers holiday cards to service men and women around the world! 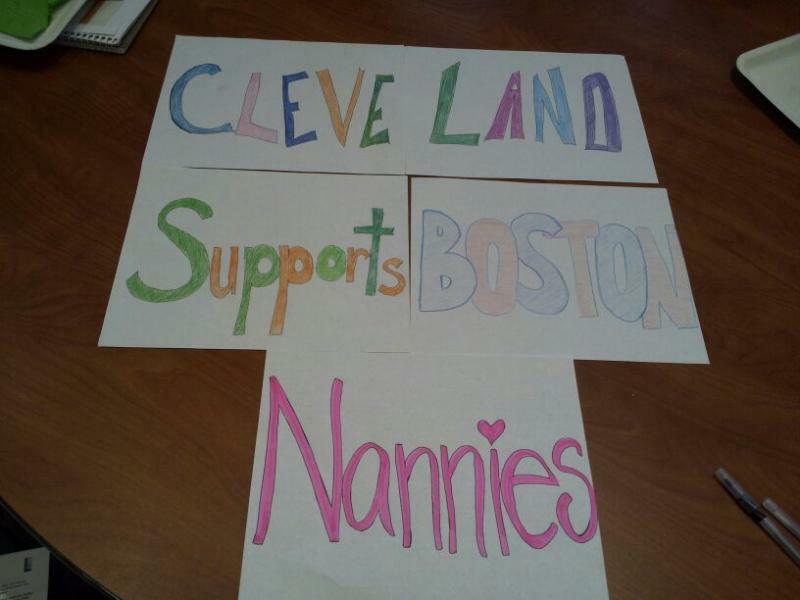 In early November, Cleveland played host to over 100 nannies from across the country for the annual Nannypalooza conference. Industry experts joined with nannies, newborn care specialists, and agencies alike to present and discuss current trends in child care. Alexandria School founder, Carolyn Stulberg gave a "Super Session" on The First Three Months of Life and then joined with Erin Whaley, Director of Operations at Alexandria School, to lead a workshop on The Anatomy of an Interview. We can't wait to see everyone again for Nannypalooza 2014! 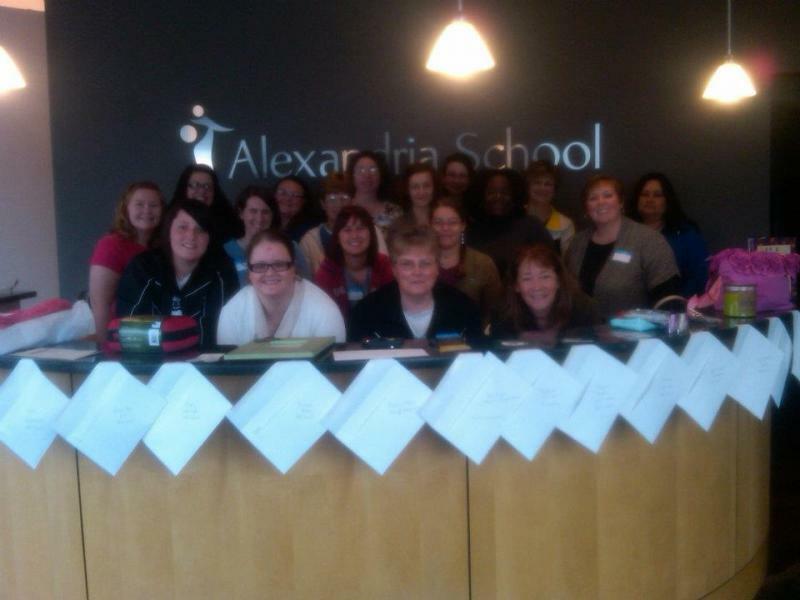 Alexandria School was proud to host National Nanny Training Day for the nannies of NE Ohio on April 20th. We raised enough money to pay for 7 photo shoots for families of children with cancer! 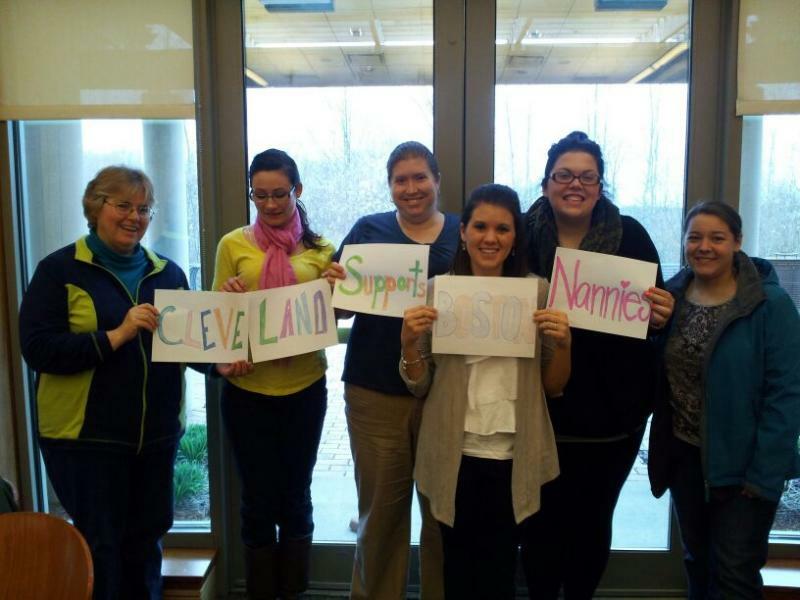 Alexandria School was the proud sponsor of National Nanny Training Day for the nannies of Northeast Ohio in April 2012. 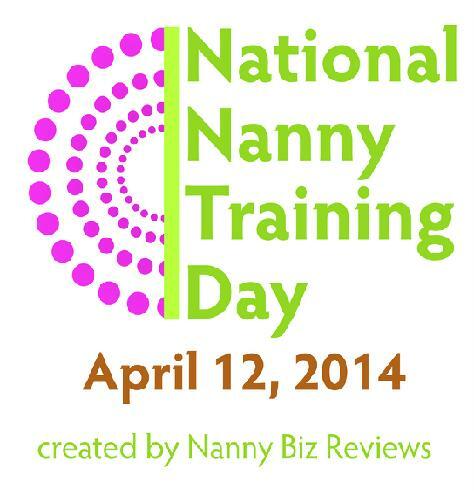 NNTD is a national event which was held in over 30 cities across North America and included over 1,000 nannies. The NE Ohio event raised over $1,000 for charity and enjoyed speakers on a variety of topics including Sleep, Childhood Allergies and Asthma, Potty Training, and Nanny Wellness. 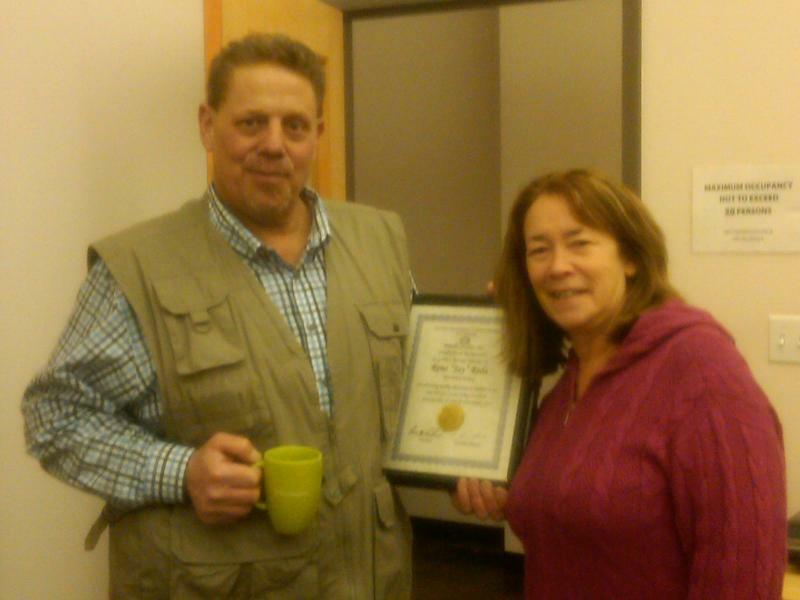 Phil Kleinhenz is presented with the 2010 Master Teacher Award.